Craft for Christ glory: Gift for dear friend. Gift for dear friend. 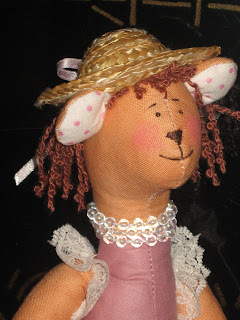 I have made this bear for mine friend Alex who has ministry for women in Siberia. It is a Tilda bear. Alex the wonderful speaker and the leader for this ministry. I thank God for all my true friends! And I enjoy do some thing for them! What a wonderful gift for your friend! So precious--and your card is wonderful too! Thank you LeAnne! And ALL of your cards are SO wonderful too!!! I give some from your stamps to Alex because she wishes to do cardmaking club to Siberia too. What a lovely blog you have. I am sure your English is much better than my Russian, of which I know none. 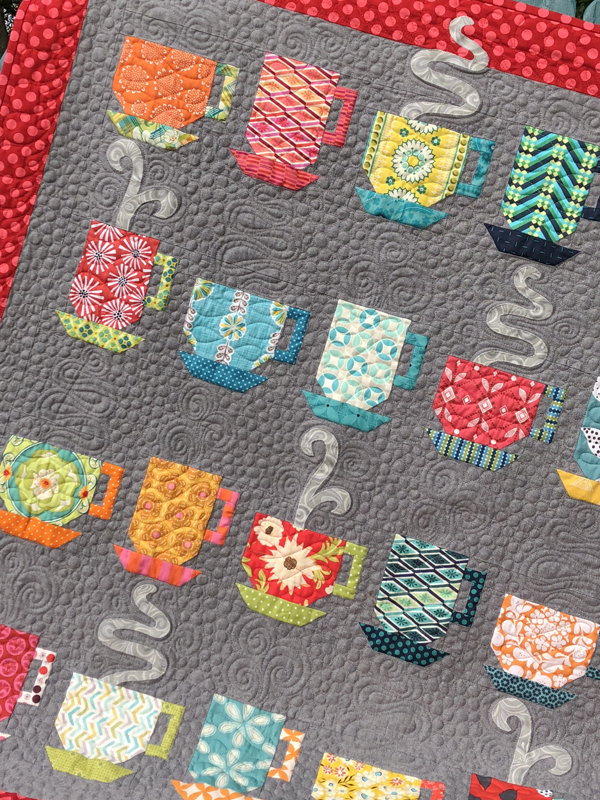 :) What cute crafts, the quilts you show are lovely. 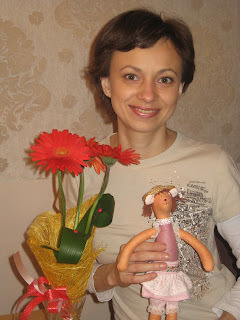 And congratulations on your tenth anniversary, this year will be the tenth for my husband and myself as well. Best wishes as you continue to minister in your area. That is such a sweet gift for your friend. You are very talented! I will pray for you & your family too. Thank you for praying for my friend. You did a great job on the dancing bear! It is adorable! 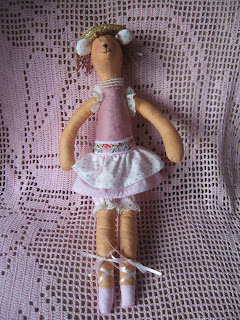 what a sweet doll Zhenya, your friend will love that!! Thank you for stopping by my site, I am so glad to have met a new blogger friend and sister in Christ! God Bless you and your wonderful mission. 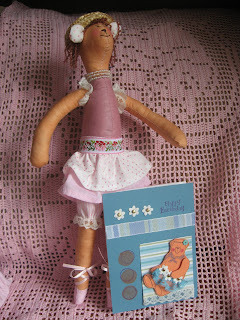 Beautiful doll and lovely card! Wonderful gift for your friend. Your card is so pretty! 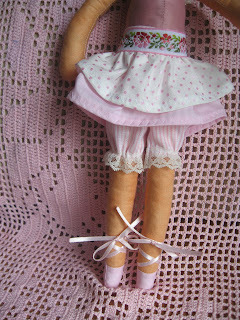 And the doll is wonderful. 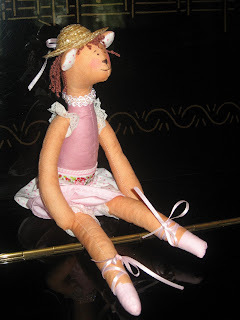 I received a doll from a friend in Puerto Rico some years ago. It has and will always have a special place on our guest bed. 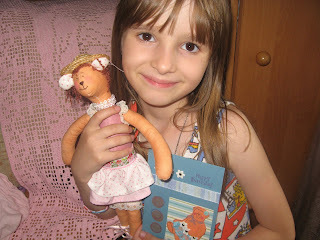 Your friend will value your doll too. God bless you and your ministry. What an adorable bear and so delicately and lovingly created! Praying for your family and your ministry for Christ's Glory, friend. [color=#e895cc]Группа [url=http://dejavu-group.ru/artist.php]Dejavu-group[/url] - это коллектив заслуженных вокалистов и музыкантов. [url=http://dejavu-group.ru/index.php]Deja Vu[/url]- лидер в области проведения и организации свадеб, дней рождения, корпоративных вечеров, шоу программ. Музыкальный ансамбль Deja Vu обладает мощной качественной аппаратурой, позволяющей наполнить приятным уху звуком как небольшое помещение (фуршет), так и большое помещение (корпоратив до 1 тыс. человек). [color=#e895cc]Музыканты на праздник [url=http://dejavu-group.ru/index.php]Dejavu-group[/url] - это коллектив профессиональных вокалистов и музыкантов на праздник. [url=http://dejavu-group.ru/index.php]Дежа вю[/url]- законодатель в области музыкального сопровождения дней рождения. В копилке музыкантов на праздник Дежа вю около 3000 песен. Музыканты на праздник Deja Vu обладает мощной качественной аппаратурой, которая позволяет заполнить приятным и плотным уху звуком как маленькое помещение (фуршет), так и огромное помещение (корпоратив до 1000 человек).